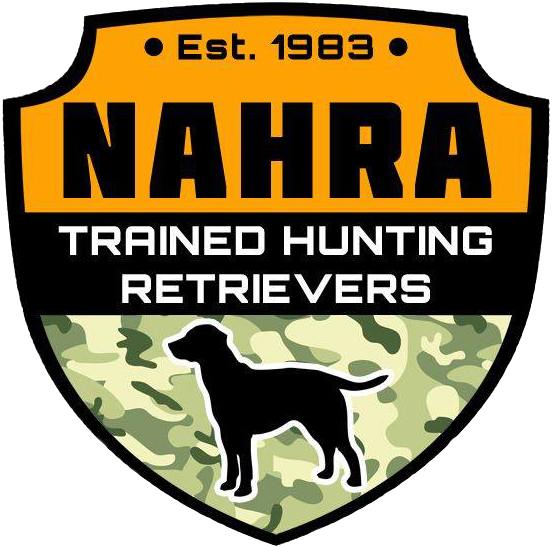 On May 23 - 25th we will be hosting a Bill Hillmann seminar at Raney Ranch Retrievers in Santa Ysabel, CA. Bill Hillmann is best know for his DVD's Training a Retriever Puppy, Traffic Cop, and The Fetch Command and has sense released The Art and Science of Raising a Puppy and Retriever Fundamentals for land and water. All of which focus on the "soft collar" method and building a dog that not only enjoys but is also excited to work with you and ultimately building a team you are proud to be part of. Registration for this event is 225.00 per person. Registration includes the seminar and lunch and dinner Saturday and Sunday. This is a workshop format that will encourage participation from the gallery. To illustrate specific concepts and drills, Bill will work throughout the course of the seminar with various dog/hander teams but every dog will not run every setup. Please be sure to bring something to write on and a chair. Please be sure to bring a signed release form for yourself and anyone else with you!